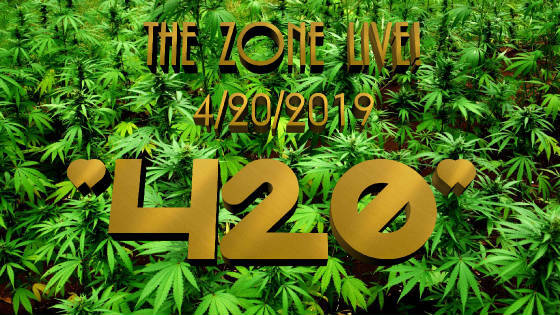 This Saturday is LIVE & "420" We will be broadcasting music, parody and stand up comedy all about "Pot", Marijuana", "Cannabis", so C'mon Let's Go Get High!" "Its a live show about a live show that's on a live show! 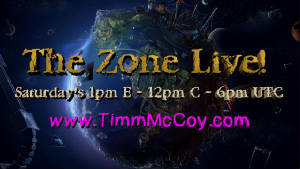 "® "The Zone & The Zone LIVE! 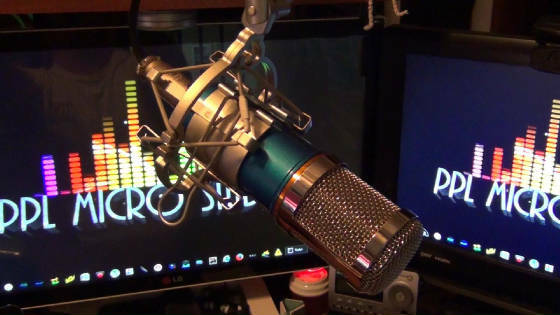 are BOTH Parodies of FM Radio. 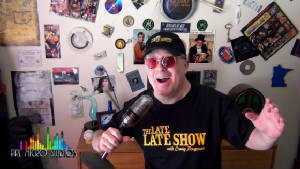 From MPR to Rock To Jazz To Eclectic, Timm McCoy provides a natural approach to Commercial, College & Freeform radio with a twist of "Dr. Demento. If the player doesn't start, press play! If you are using iPhone, download the TuneIn app by clicking on this message. For 2 hours. Playing Funny music, comedy, stand up, Parody Music.